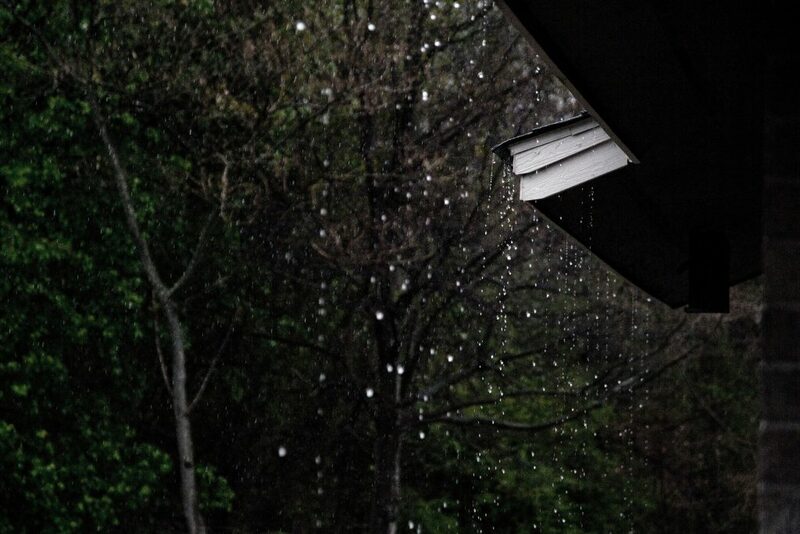 April Showers bring May Flowers… and wet crawl spaces. The combination of moisture and the rising temperatures creates the perfect environment for a host of problems in your crawl space – including mold. Open crawl space vents, no vapor barrier or one that is ripped or not laid properly, plumbing leaks, water from the ground infiltrating the crawl space, and poorly-fitted crawl space doors are the most common reasons for moisture in the crawl space of your home. 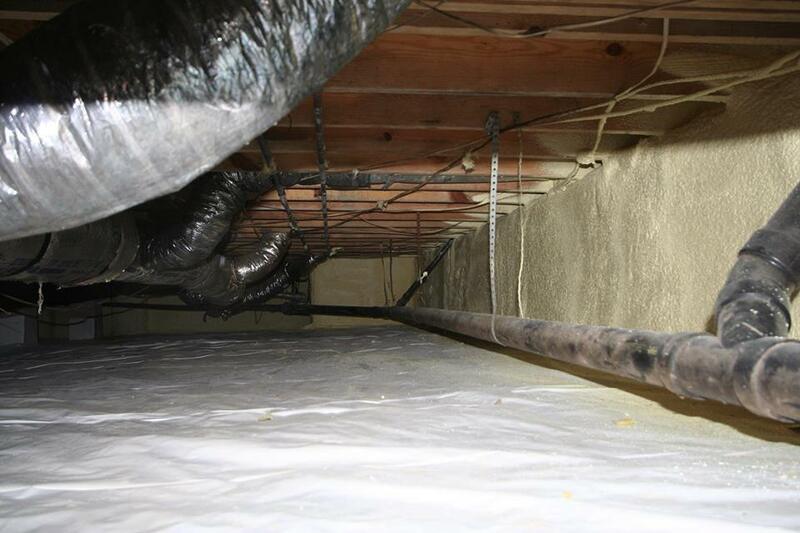 Creative Conservation can offer solutions to your crawl space problems. We can treat mold, replace your vapor barrier and the insulation in your crawl space. We can also advise as to whether you need a dehumidifier or sump pump installed. Call Creative Conservation TODAY at 1-800-798-1127 to make an appointment for a FREE estimate. March came in like a lion! We may see a few signs of spring but if you know anything about Virginia weather, winter is NOT over yet. This cold weather will give way to a short period of pleasant temperatures that we like to call spring, before the hot days of summer move in quickly. We haven’t had any significant snowfall this year, but the cold and wind have been particularly brutal. The bottom line is that you’ll have a comfortable home year-round, in any season, when your home is insulated with spray foam. Have questions or want to see how our products work? Check out our video library on our website here. Of course, if you have any questions or would like a free estimate for your home, give us a call at (800) 798-1127. It’s February, and with Valentine’s Day quickly approaching, LOVE is in the air. 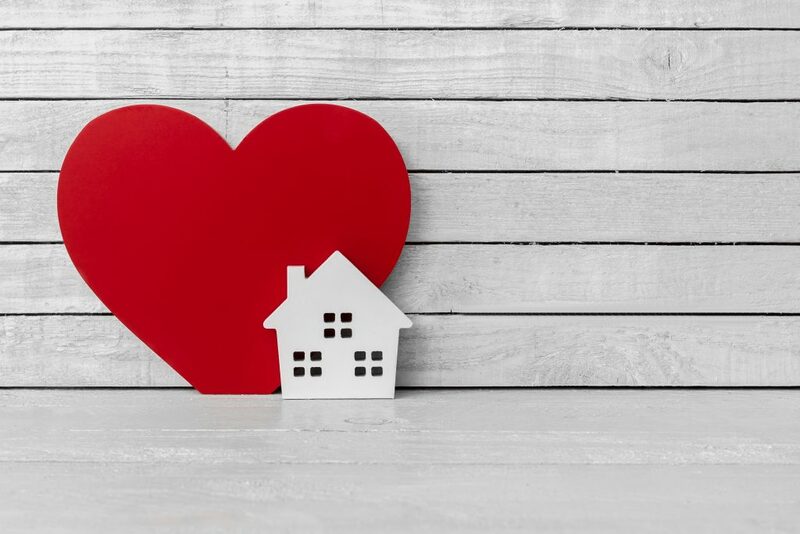 Are you still in LOVE with your home? Perhaps not, if your home is not keeping your warm enough this winter and your heart stops every time you see the energy bill! It’s not too late – you can LOVE your home again with spray foam insulation! The best way to regulate temperatures in your home is to seal both the attic (called an unvented attic) and the crawl space (called a conditioned crawl). When your home is not properly sealed, your HVAC system must work extra-hard to keep the entire house at a comfortable temperature – leading to high energy bills. The entire sprayed system will ensure that your home is warm and comfortable in the winter, and cool during the summer. In a nutshell, our product keeps the outside temperatures outside, where they belong! With spray foam insulation, the temperature of the home is better maintained. No one ever LOVES receiving bills, but at least spray foam can bring the month-to-month cost of your energy bill down – so you will LOVE the product, and the results! If you’re ready to LOVE your home again, call the experts at Creative Conservation at 800-798-1127. Don’t wait; Go Foam Today! Your crawl space is an important part of your home. It promotes air circulation, provides access to plumbing, electrical and other wiring, and — most importantly — serves as the actual foundation of your home. And, yet, it is often one of the most neglected spaces in a home. Because of their location, crawl spaces can easily become damaged by moisture, extreme temperatures, and water vapor levels. Once this happens, the structural integrity of your home can be compromised. Don’t take the risk of having your own crawl space nightmare! Call us today at 800-798-1127 or visit www.creativeconservation.com to get a quote. It’s January – which means it can get COLD in Virginia! This Winter, we have already experienced a crazy amount of snow, with just one snowfall so far in December (although a new snow threat looms for this coming weekend). 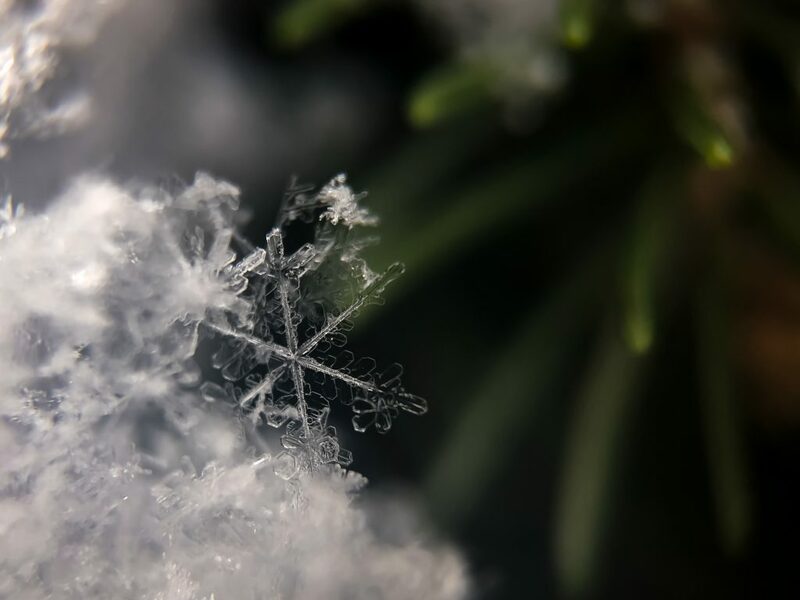 Here are four tips to help you and your home stay warm in the midst of Winter. Reverse your ceiling fan. Instead of turning your ceiling fans completely off, flip the switch to reverse them and let them run! This will circulate the warm air in your home and push it downward. Air seal your home. Reducing the amount of air that leaks in and out of your home is a cost-effective way to cut heating and cooling costs, improve durability, increase comfort, and create a healthier indoor environment. Caulking and weatherstripping are two simple and effective air-sealing techniques that offer quick returns on investment, often one year or less. Look into insulating options. Spray foam in your basement, crawl space, or attic is a great solution to keep the cold air out in the Winter. Plus, you’ll be planning ahead – spray foam keeps your home cooler in the Summer time as well. Dine in as often as you can. Not only will you save money by doing this, but you can actually warm your home by cracking the oven door after making your meals. 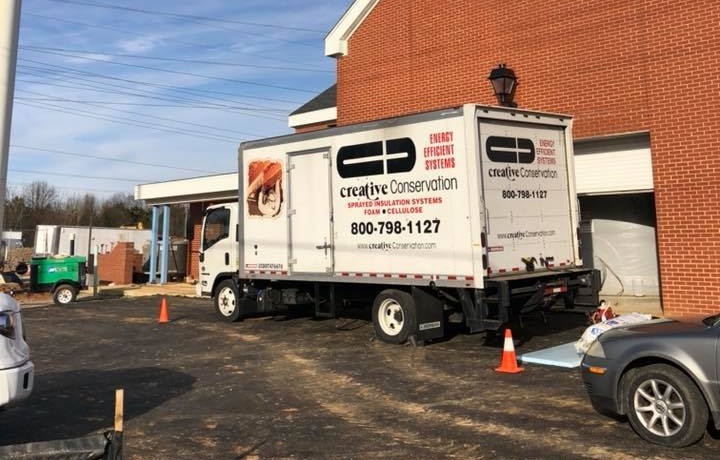 If you have any questions about the insulation process that we use, or you’d like to get a free quote for your home, visit www.creativeconservation.com!